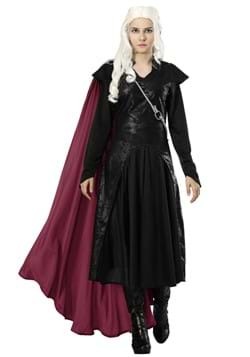 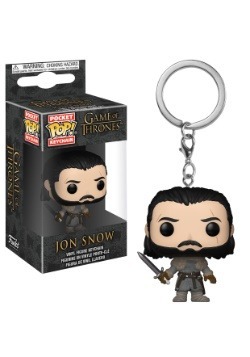 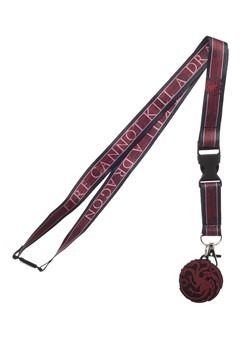 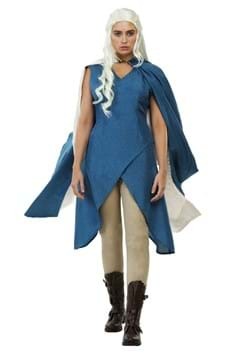 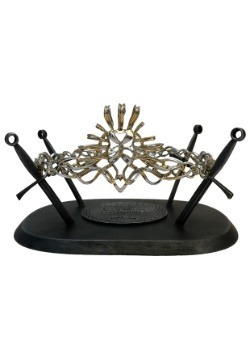 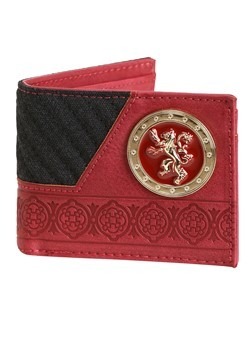 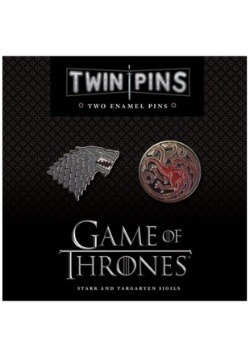 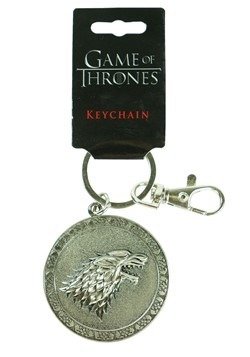 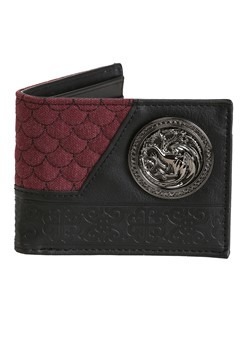 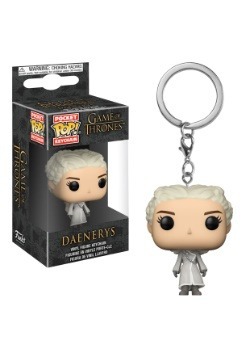 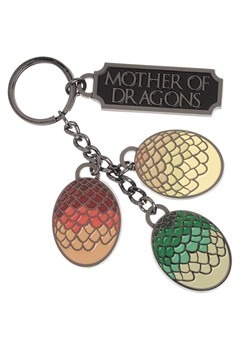 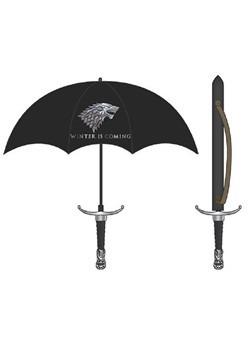 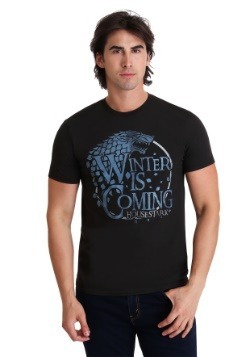 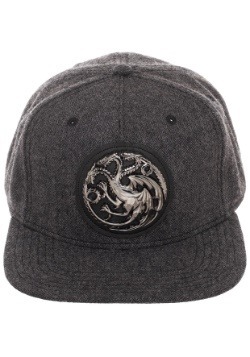 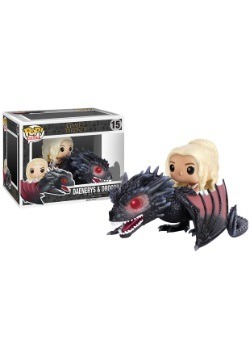 Whether you loved A Song of Fire and Ice series or the HBO television series, Game of Thrones, we have clothing and accessories just for you. 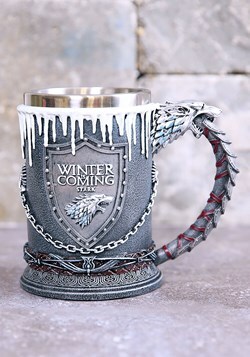 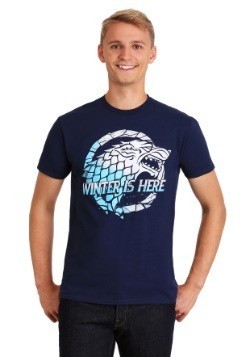 From Game of Thrones t-shirts to hoodies to socks, browse below to express your love of the series. 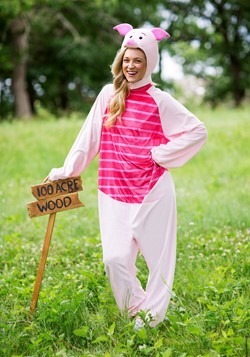 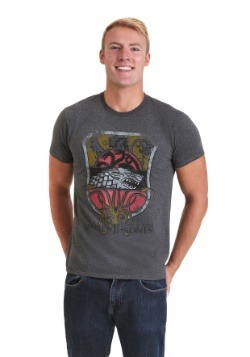 If you've watched Game of Thrones you know that there isn't much going on in terms of fashion. 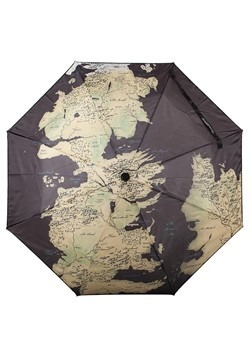 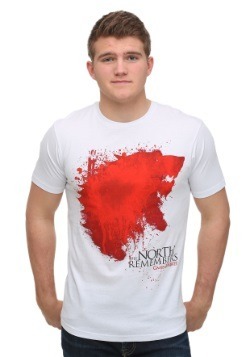 Unless you're in King's Landing, then you might see some fancy stuff, but in the North? 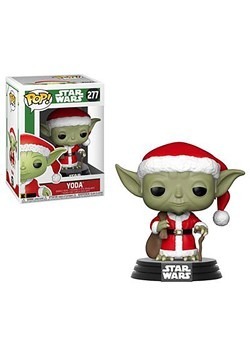 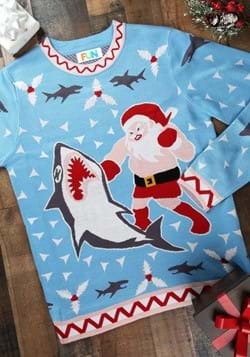 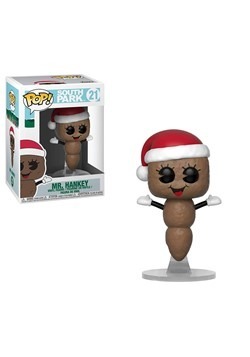 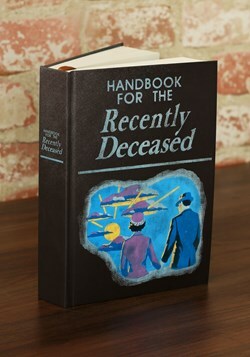 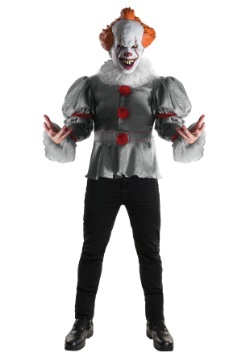 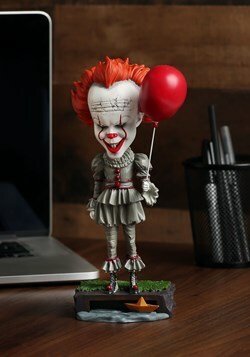 Talk about drab drab drab. 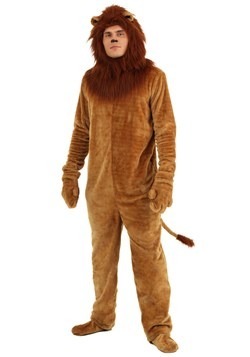 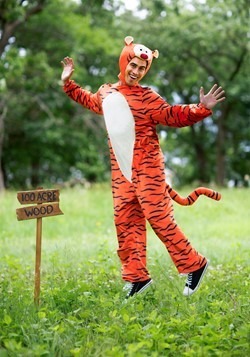 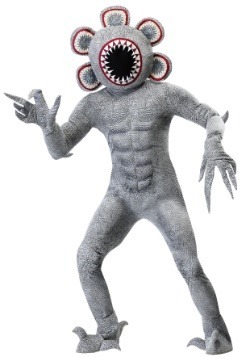 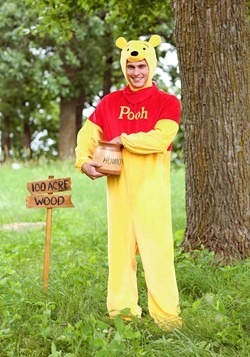 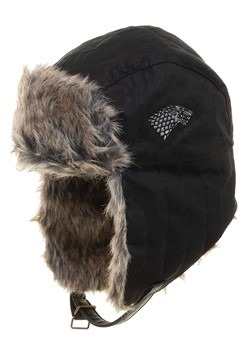 And fur. 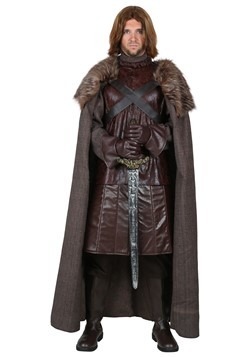 Lots of fur... We're kind of glad we don't dress like that in our day in age, but that doesn't mean we don't want our Game of Thrones fix! 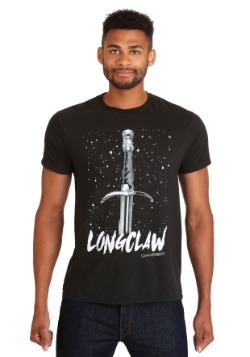 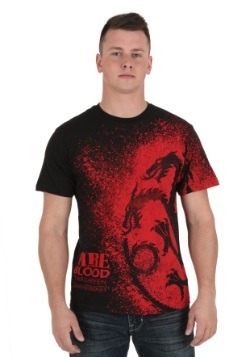 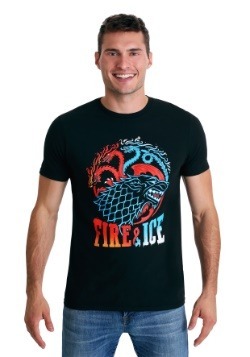 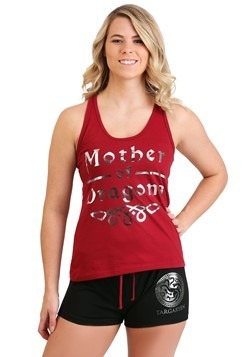 If you love to look good in your own time, be fashionable, but also express your passion for all things Ice and Fire, then you're going to love our Game of Thrones clothing. 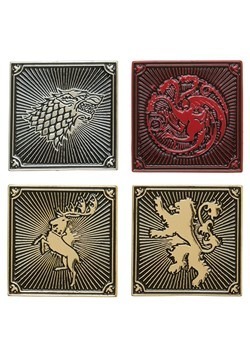 We have all the houses you love: Lannister, Stark, Targaryen, and plenty of Jon Snow for all you people who have taken the black. 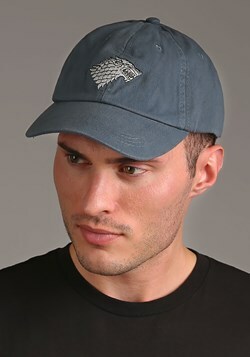 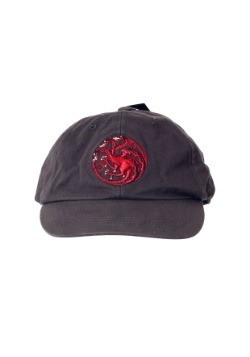 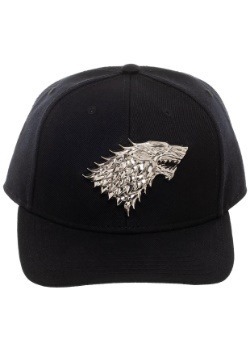 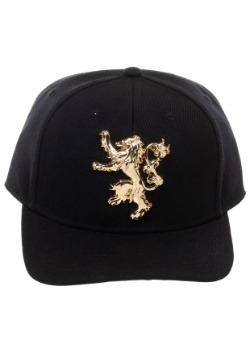 Find Game of Thrones t-shirts, dad hats, and sleep sets. 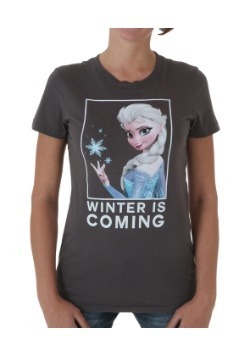 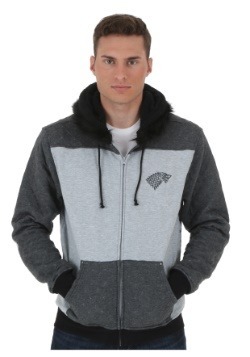 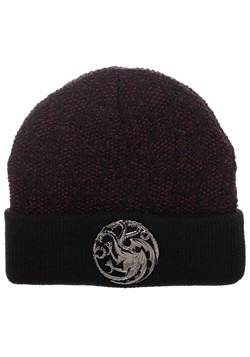 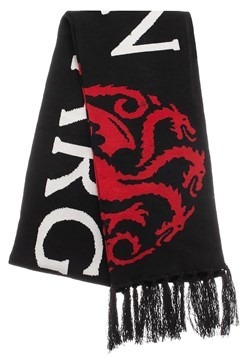 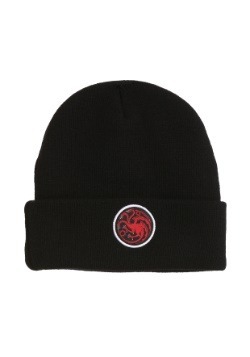 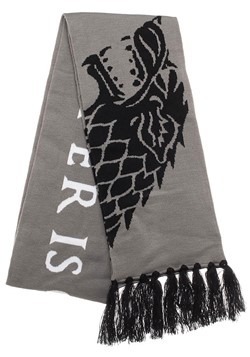 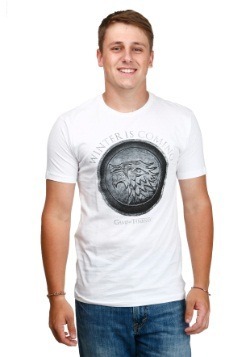 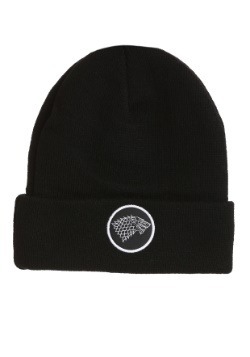 Winter is coming, so bundle up with our Game of Thrones clothing! 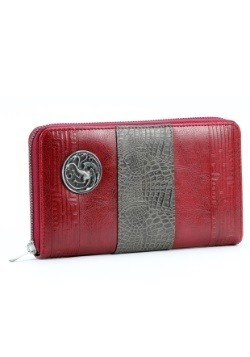 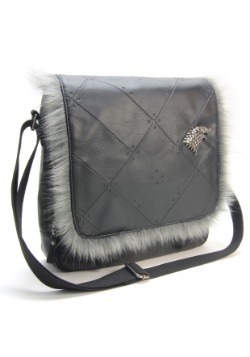 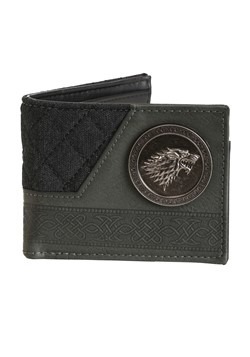 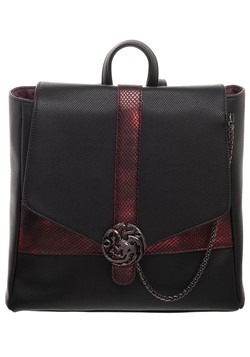 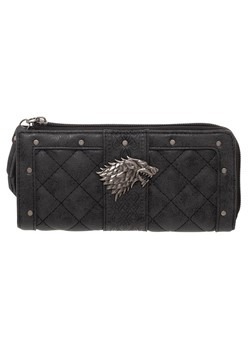 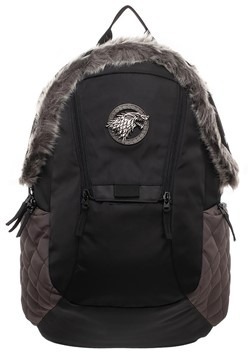 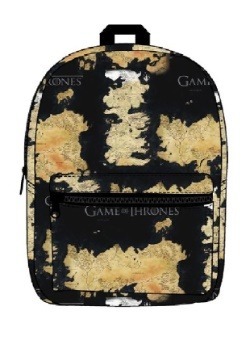 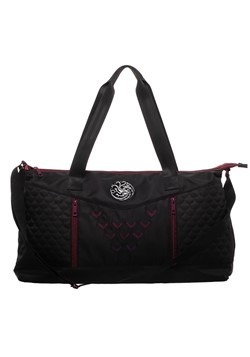 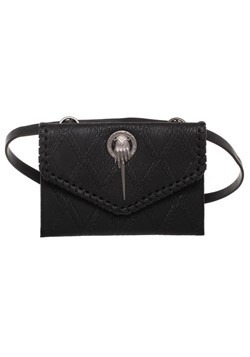 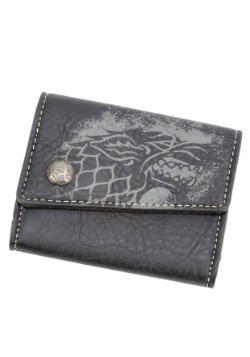 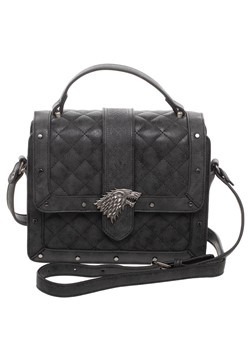 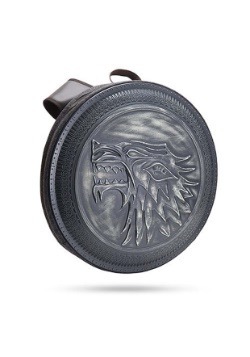 And don't forget the GoT inspired accessories, any lady from Westeros would love a handbag or wallet to carry all her belongings, or even your friend from the Night's Watch needs a backpack to hold all that dragonstone.